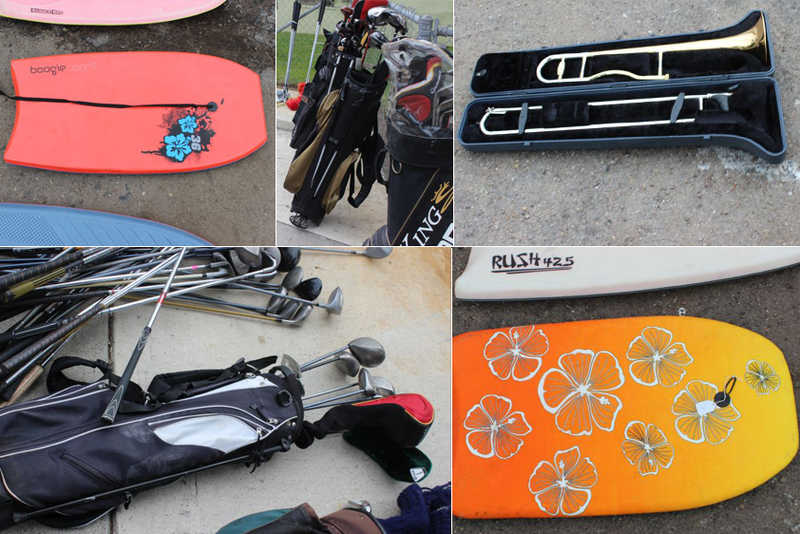 If you’ve had a surfboard, bodyboard or golf clubs stolen, you may be in luck. 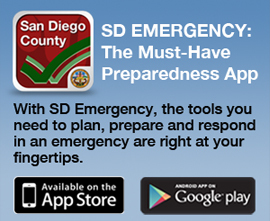 They just might be at the San Diego County Sheriff’s Department. 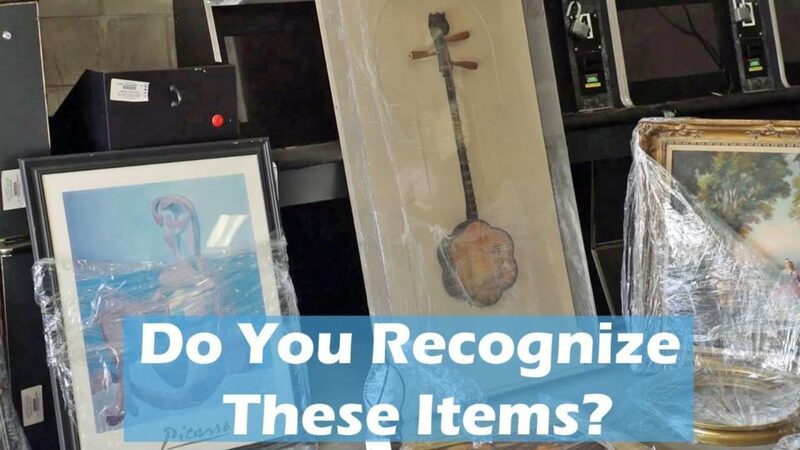 The North Coastal Sheriff’s Station has items stolen from all across the County waiting to be claimed.